Browse our new catalog to find the supplies you need to complement the worship and prayer of our Catholic faith! Learn about new products, rediscover old favorites and make sure you have all the worship materials you need for the upcoming liturgical year. Add hymnals, missals, prayer books and many more traditional Catholic resources for mass or for personal reflection to your shopping cart. Find all the product details in our catalog. 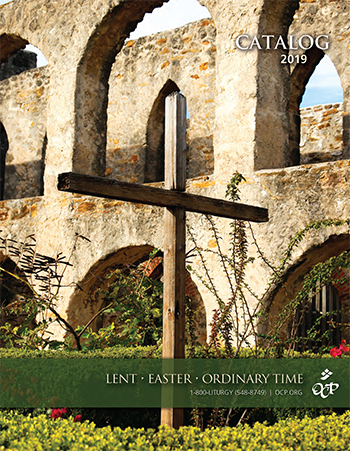 With a complete overview of OCP's products and resources for ordinary time and the entire liturgical year, it will be easier to organize and find ideas for your ministry. NOTE: Please keep in mind that prices (and other information) in the catalogs are subject to change. Our website reflects the most current prices and information.